hoarding and selling petrol above the official pump price of N145 per litre. 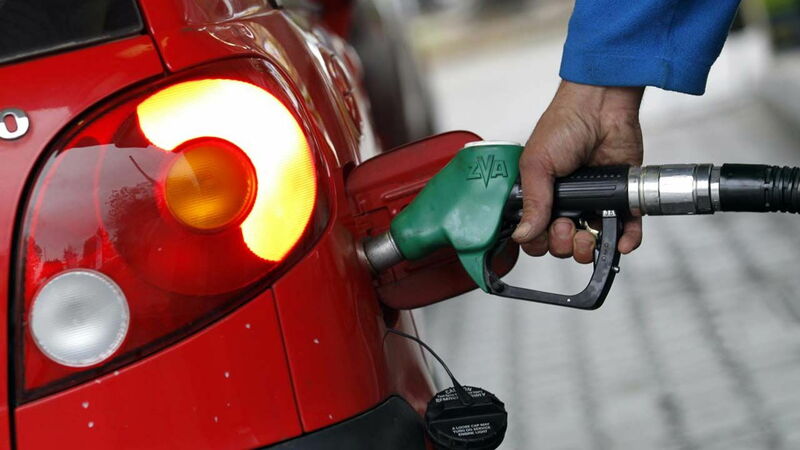 It had closed 12 stations in December last year for hoarding and selling above N145 a litre in Borno and Yobe states. The development has, however, worsened the fuel crisis in the state, as a litre of petrol now sells for N330 in the black market; while fuel stations of sell same at between N200 and N250 a litre. Comptroller of DPR, Idris Ali Zoaka, disclosed this yesterday while assessing the fuel situations in Maiduguri. He said 69 trucks of fuel were distributed in the last week of December 2017. But as the fuel situation in the metropolis worsens, only 62 trucks were received and distributed in January this year. Zoaka, who was represented by the Deputy Manager, Bala Aminu Musa, accused some of the independent oil marketers and motorists of hoarding and increasing the price of petrol in Borno and Yobe states. “The moment one of our staff leaves the filling station; fuel attendants revert to selling above the official pump price of N145 per litre,” he said. Meanwhile, the Nigerian Security and Civil Defence Corps (NSCDC) has enforced compliance with the N145 per litre in filling stations operating in Lokoja, Kogi State. Most of the independent marketers have been creating artificial scarcity in Lokoja and other parts of the state since the festive season making most motorists to abandon their cars, as fuel became too expensive. Commandant of the corps in Kogi State, Evaristus Obiyo, who spoke in one of the filling stations where the owners were forced to dispense petrol at N145 per litre, said he got a tip off that one of the filling stations sold at N220, which was above the approved price. “I dispatched my men to ensure that they enforce the N145 per litre and when they arrived, the management of the station tried to bribe them but they turned it down, because they refused to be compromised,” he said.